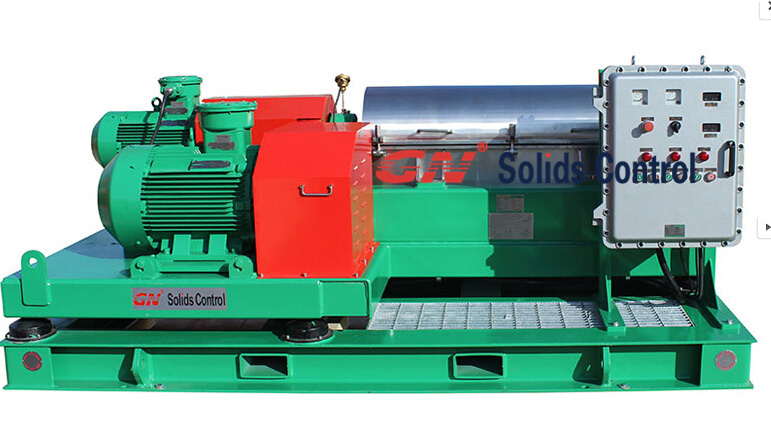 GN Solids Control is the first China drilling waste management equipment company who can offer total solution equipment for drilling waste management Service Company. Step 1: Vertical cuttings dryer. Use this VG dryer to treat the drilling cuttings, recover the valuable oil based mud. The OOC after treatment can be 3%-5%. Step 3: Decanter Centrifuge. After VG dryer, the liquid part (drilling fluids) can go to centrifuge to remove the fine solids and go back to active mud tank for reuse. Some client let the liquid part discharged from VG dryer go back to active mud tank system directly. This is also OK. Step 1: High G drying shaker ( HG dryer). Use this HG dryer to treat the drilling cuttings, recover the valuable water based mud for reuse. The mud on cuttings after treatment can be around 10%. Step 2: Solidification unit. After HG dryer, the solids part can be put into solidification unit to mixing with cement or chemicals to get non-hazardous treatment. Step 3: Decanter Centrifuge. After HG dryer, the liquid part (drilling fluids) can go to centrifuge to remove the fine solids and go back to active mud tank for reuse. Some client let the liquid part discharged from HG dryer go back to active mud tank system directly. This is also OK.
GN Solids Control is the first solids control equipment supplier with China base & USA base & Russia base from China. Our equipment is working in over 60 countries and areas, gaining good reputation from many clients. 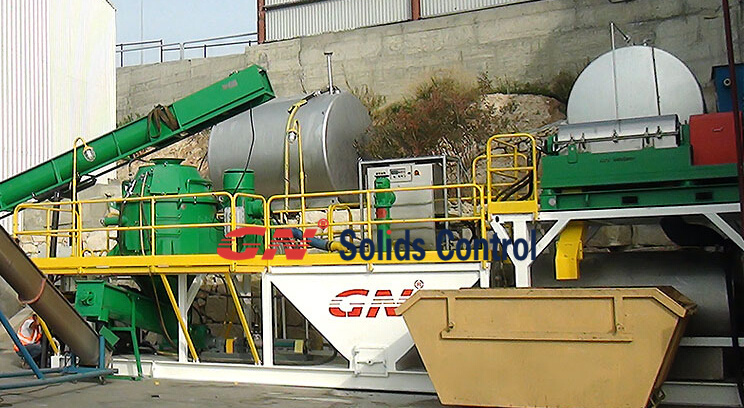 If you need any support, pls contact us- contact GN Solids Control freely. We surely will offer low cost and effective solution.